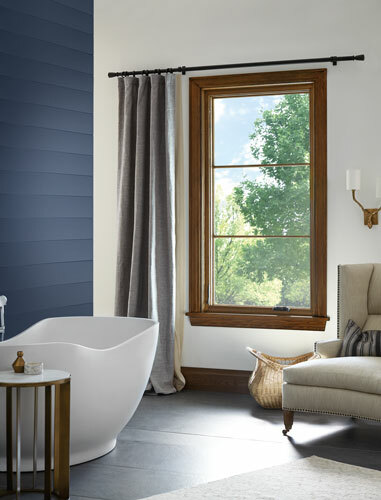 Your Transformation Awaits: Ultrex Fiberglass windows. Replace Your Windows. Renew Your Home. Whether remodeling your home or simply replacing a few key windows, you can achieve energy efficiency, dramatic curb appeal and a new light-filled interior space that will enhance the joy you feel in your home. We’re here to help you simplify the process of replacing your windows. 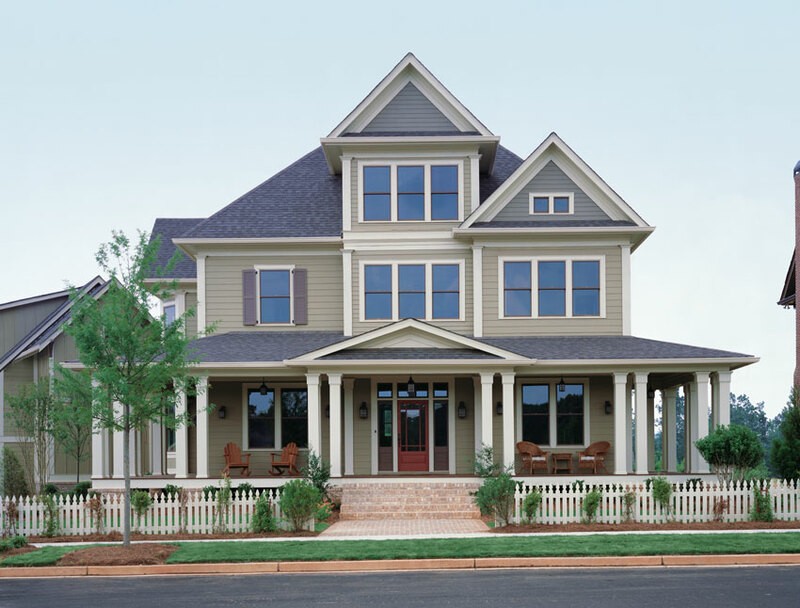 Replacement windows are a design element that can seamlessly transform both the interior and exterior of your home. For energy efficient fiberglass replacement windows that stand the test of time, GNH will help you create your unique home transformation. The facts prove it. Ultrex is quite possibly the perfect building material for windows. It’s durable, strong, stable, low-maintenance and energy-efficient. 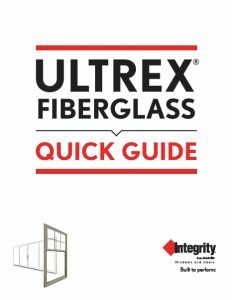 Integrity windows made with Ultrex pultruded fiberglass outperform vinyl, and vinyl/wood composites in strength, expansion/contraction and finish. While other windows might break down over time, Integrity windows hold strong and perform in the face of environmental factors and time. Looking for improved energy efficiency, updating an historic home, or yearning for beautiful light-filled rooms? 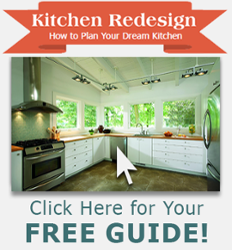 Updating your home can be exciting and, sometimes, a little overwhelming. The experts at GNH will help you select windows to elevate your home style, value and energy efficiency. Create a whole new life right where you live. 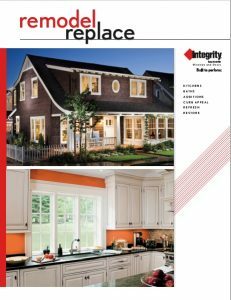 GNH Lumber is here to help you find the right window replacement solution with high-quality Integrity® Windows. Get the unsurpassed quality of Marvin Windows combined with the experience of 76 years serving our customers. To learn more about financing options available at GNH, contact us directly at 518-313-1229.